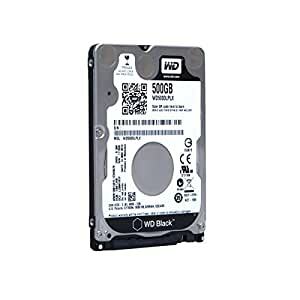 WD Black hard drives are designed for enthusiasts and creative professionals looking for leading-edge performance. These 2.5-inch mobile drives are perfect for high-performance applications like photo and video editing, gaming and power PCs. Supported by industry leading 5 year limited warranty.